Happy Thursday! I hope you are all having a great week and staying warm and healthy in what can be an icky time of year! After I was sick almost constantly last year, this year I have been a little fanatical about taking care of myself. I have been a lot more careful about getting enough sleep, and I have also been using essential oils to boost my immune system. The difference has been incredible! I am so much more productive when I am not constantly battling a cold or the flu or strep throat or bronchitis or pneumonia! In other news, our Secret 13 Essay Contest finalist this week was Amy from www.amydalke.com You can read her journey here. 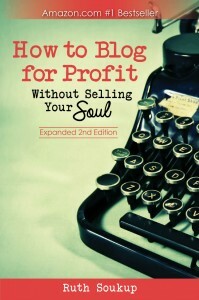 Be sure to check it out–it is both inspiring and hilarious! There is still plenty of time to submit your own entry for a chance to win an all expenses paid cruise for four on the Carnival Sunshine, so be sure to check out all the details HERE! Also, be sure you don’t miss out on this year’s Ultimate DIY Bundle! There are some really great books included this year! You can see all my picks HERE. 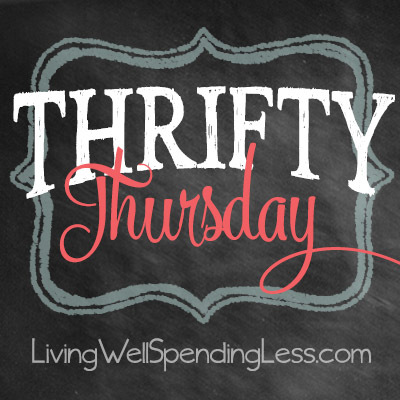 Thank you so much for featuring my money saving post Ruth! I’m honored! Blessings! 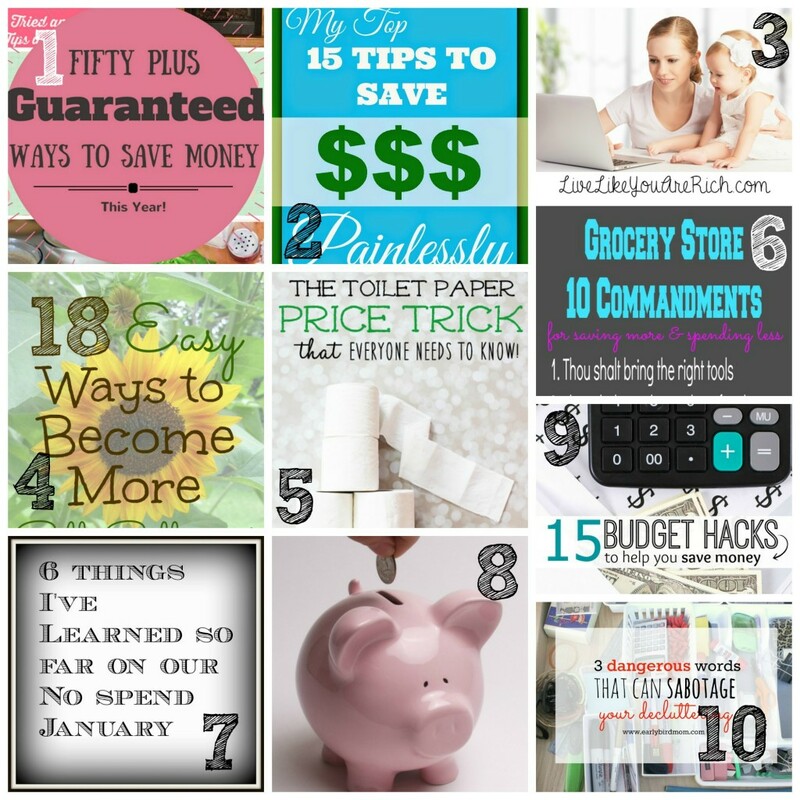 Thank you very much for featuring my 15 Budget Hacks post. I hope it will help some of your readers learn new ways they can save money! Oh how exciting for my decluttering post to be in your top links this week! I’m loving the essays you’re publishing each week. Thanks and have a great day! Thank you so much Ruth for hosting! Thanks for hosting! Hope you have a great Thursday! Hi Ruth. As always, thanks for hosting. To stay healthy I make smoothies full of hidden greens and fruits and probiotics. The kids have not been as sick as all of those around, for which I am very thankful. We are also trying to get more sleep, too! God bless your endeavors. Thank you for hosting Ruth and as always, thank you everyone for posting wonderful ideas! Thanks for hosting! I’m new to linkups so this is great! Yay! I’m so excited to make it on the list. Thanks for doing this. Living on the west coast is sometimes hard to make it towards the top. I had to set my alarm last week :). Thanks again! I’m a little late to the party but what a fun place to hang out! Stopping by to link up and network. Thanks for hosting, Ruth! Joining in the fun! My first time here… followed you via DIY Budget Girl. Thanks for hosting!